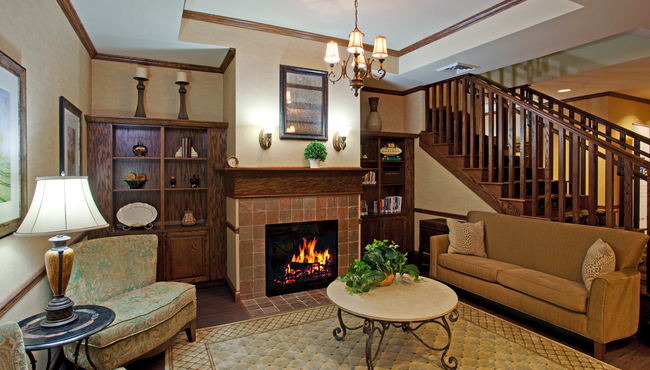 Plan an unforgettable business meeting, birthday party or baby shower in the vibrant city of Asheville, NC. Host your event near top attractions like the Biltmore Estate and the U.S. Cellular Center when you choose our hotel’s meeting space. 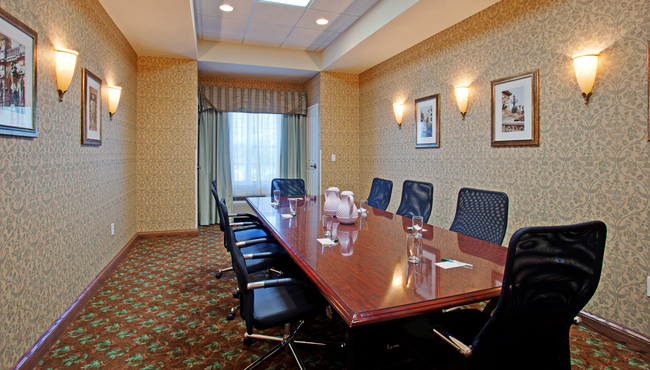 The Country Inn & Suites offers an impressive boardroom perfect for accommodating up to 15 guests for intimate gatherings and important meetings. You can display hard-hitting presentations using audiovisual equipment and keep your attendees connected using free Wi-Fi. Before adjourning, treat your guests to an unforgettable meal with the help of our staff’s catering recommendations.